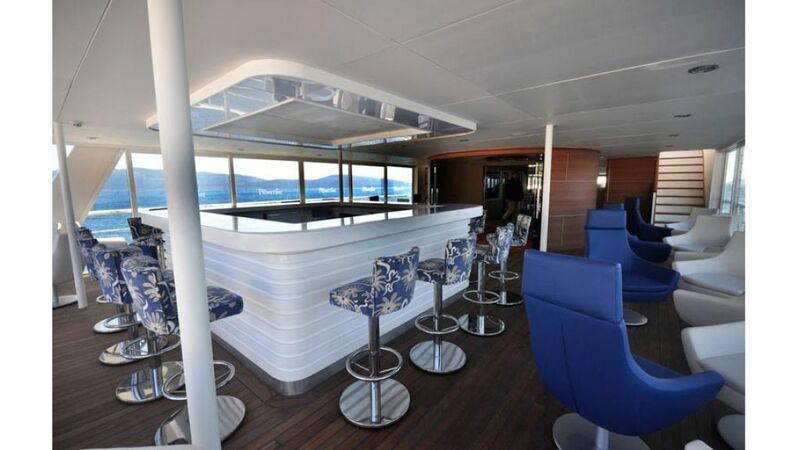 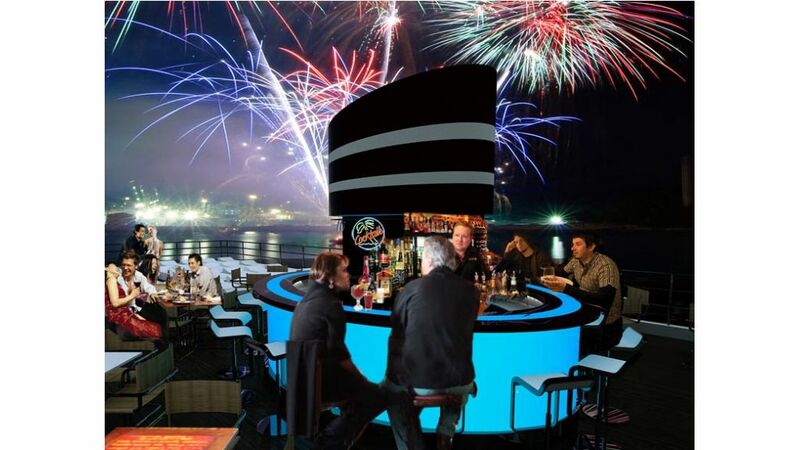 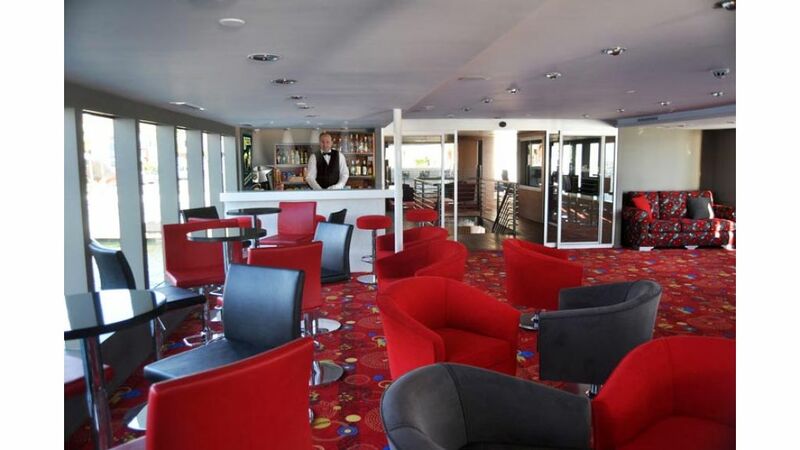 The Prime Time is the first and only the cruise ship designed for the day cruise and the parties. 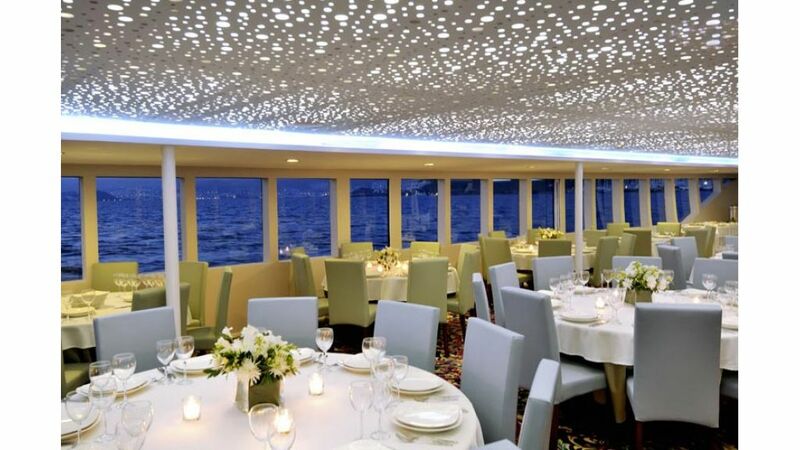 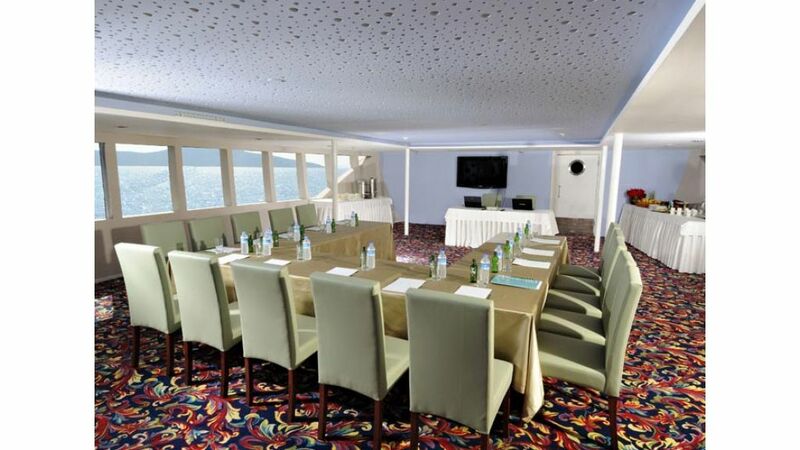 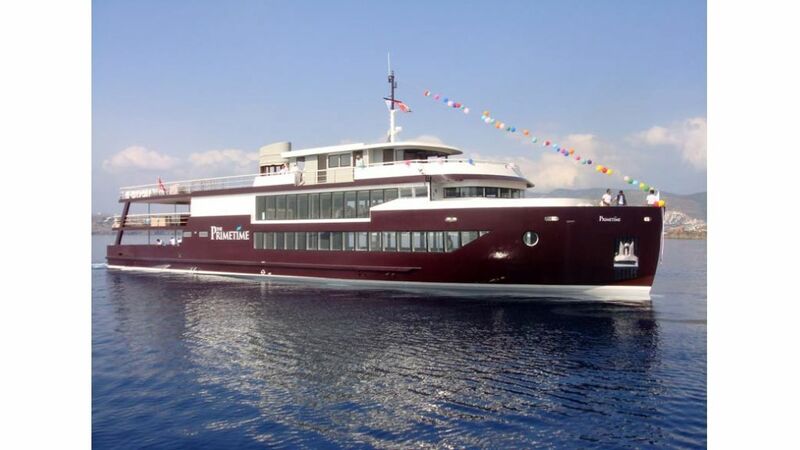 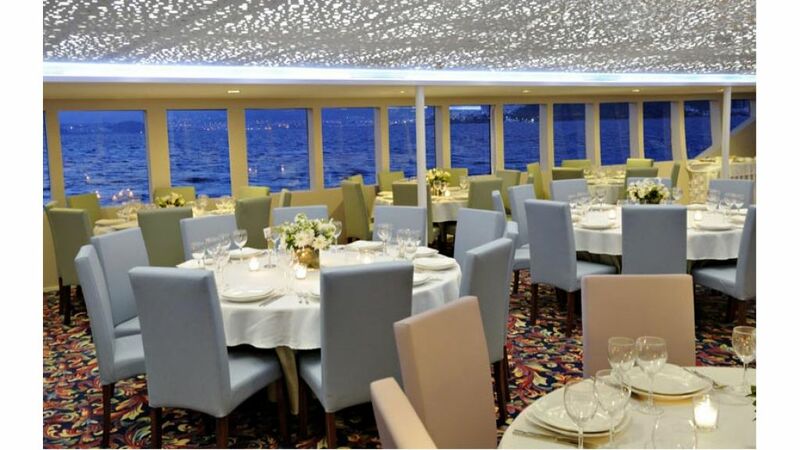 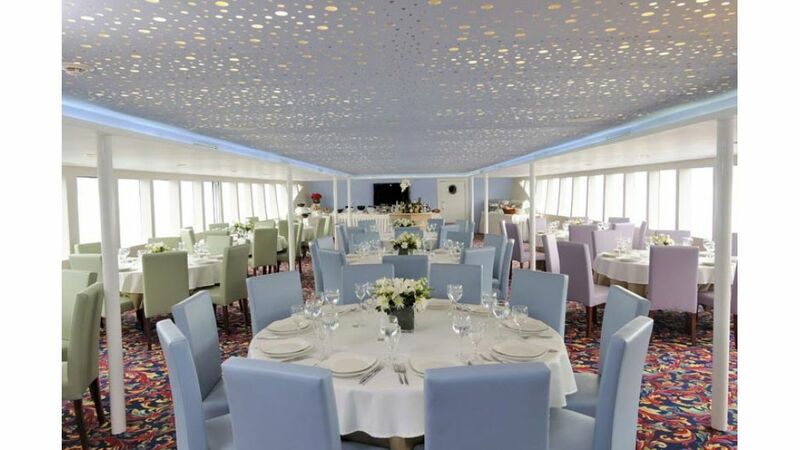 For weddings or a business meeting, gala events for hundreds of invitees, The Primetime offers sleek and elegant Airconditioned decks and the most sophisticated ambiance for brunch, lunch, dinner, moonlight and a variety of specialty cruises all year-round. 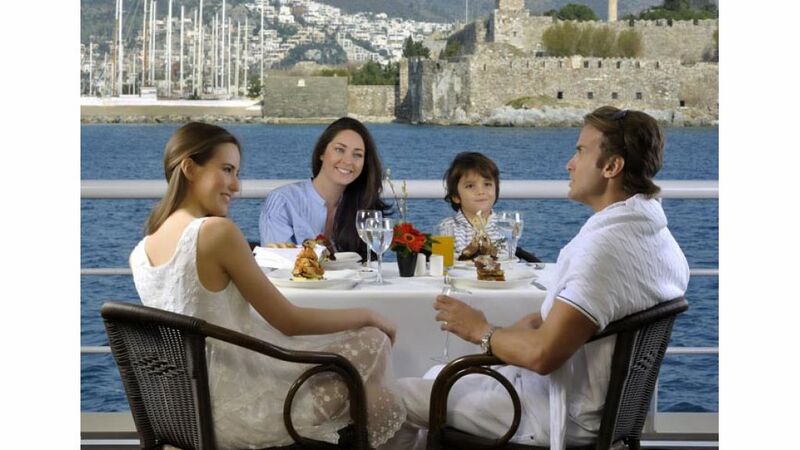 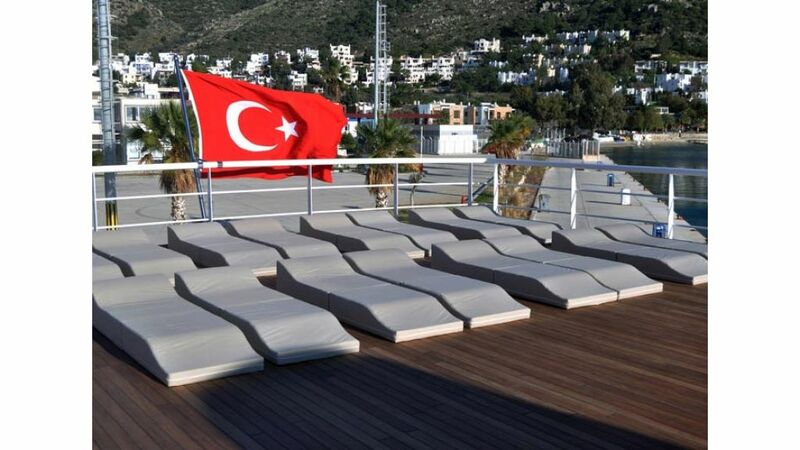 Join us out on the Aegean Sea, around the Turkish Coasts or even the Greek Islands and Istanbul for creative plated dining, live entertainment, dancing and views of Bodrum that will take your breath away. 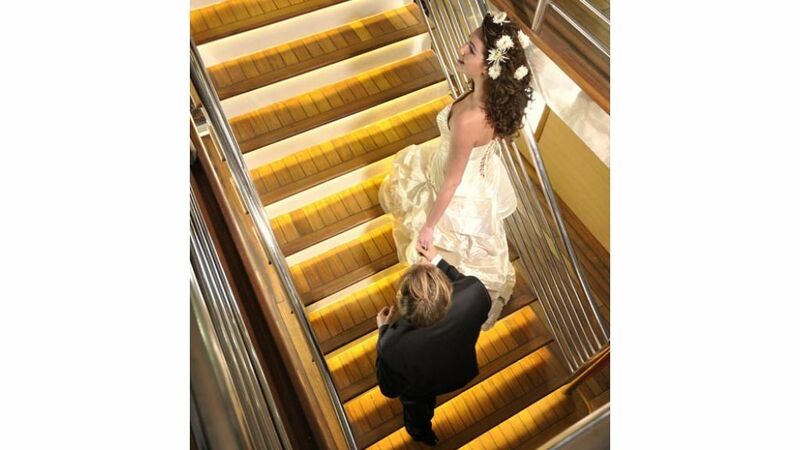 You can have it all for less than you’d ever imagine. 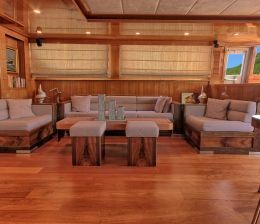 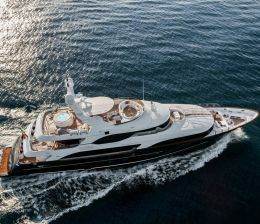 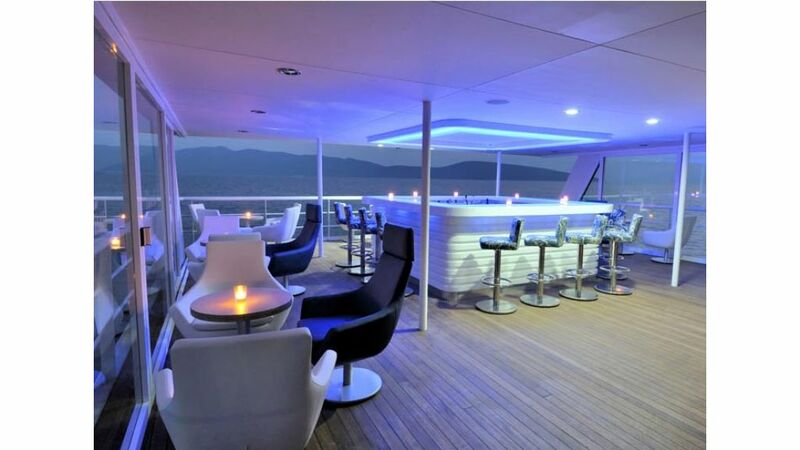 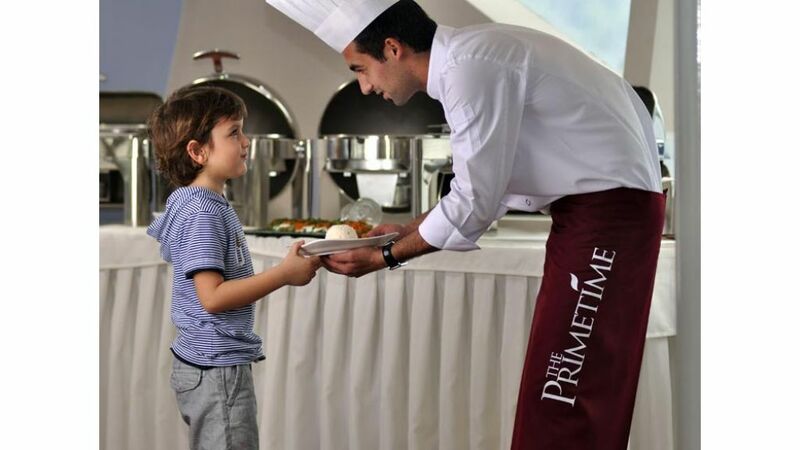 The M/Y Prime Time organises tailor-made tours between Turkish coast and and the Greek Island. 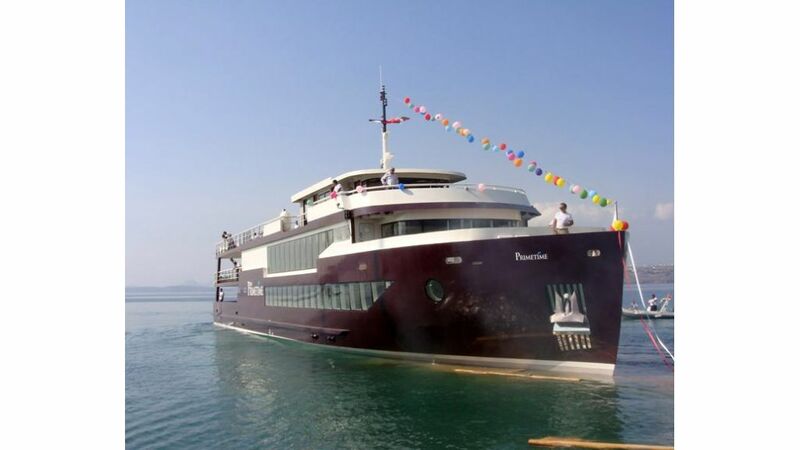 Discover The Prime Time and make sure to find new horizons while you are planning your day cruise in Istanbul.